BlackBerry is extending one of the tentpole features of its new BlackBerry 10 platform to Android and iOS, a key strategy of its quest to remain relevant in an enterprise market that’s now comfortably supporting multiple mobile operating systems. Late Monday, BlackBerry rolled out its long-anticipated Secure Work Space, a security solution that allows enterprise customers to securely partition work and personal data on employee smartphones. Similar to the company’s BlackBerry Balance technology, Secure Work Space essentially containerizes devices, fencing off corporate applications such as email, calendar, contacts and tasks in a module that can be managed remotely by IT departments, and can be tweaked or wiped without affecting the personal data or apps. Secure Work Space is managed through BlackBerry Enterprise Service 10 (BES), and BlackBerry’s hope is that it will become another big selling point for that offering. 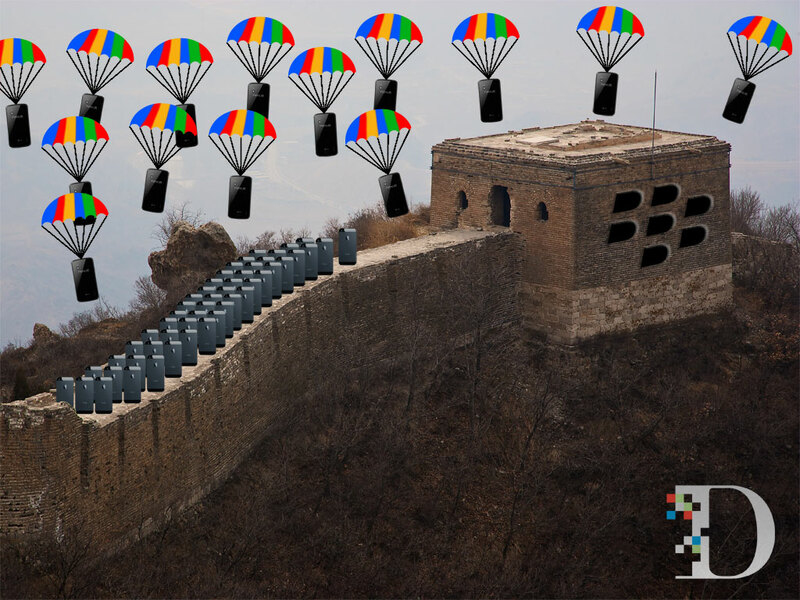 Given the growing trend in corporations to support employees who bring their own devices to the office, Secure Work Space could make BES an appealing choice for the enterprise market that has long been BlackBerry’s stronghold. Crucially, it allows the company to sell high-margin services to those customers, even if some of their employees are using iPhones or Android devices. BlackBerry has installed about 18,000 BES 10 servers since debuting system in January, and claims that more than 60 percent of U.S. Fortune 500 companies are testing or deploying it. At $14.43, BlackBerry’s shares are trading up more than two percent on the announcement. The company reports earnings on Friday.